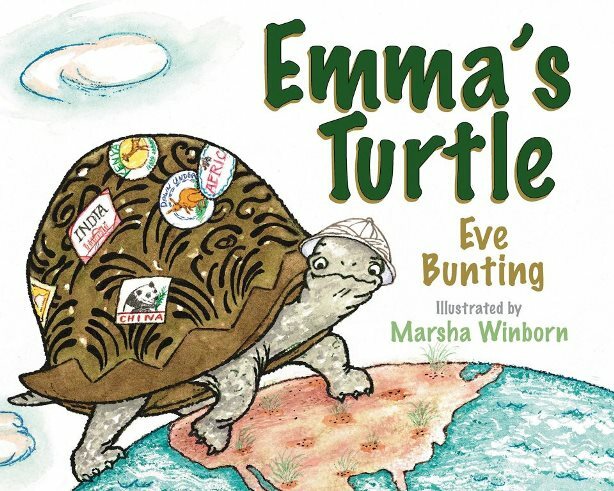 Don’t miss our fun and interactive story time series, Reading with Reptiles! Starting in November, we will be hosting this special event every second Saturday of the month through March! Story time will start at 11:00am and last about 30 minutes. 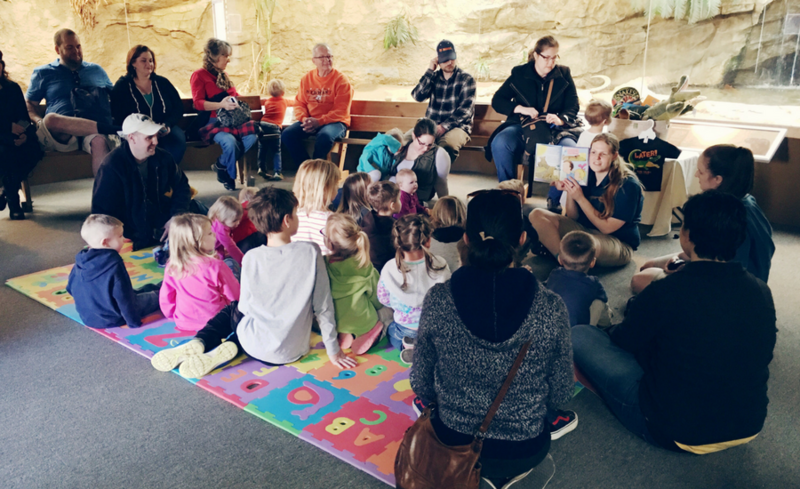 Each story will feature an animal or two that we have at the zoo; afterwards, we’ll have an animal encounter, touch opportunity, or other hands-on experience for you to enjoy (scroll down for details on each date/book). And while you’re here, don’t forget to tour the rest of the zoo and take in a live show! Current Members: While these events are free for you to attend, seating is limited, so please call 570-538-1869 to reserve your tickets in advance. BONUS: Attend all five for FREE! A zoo membership offers many great benefits, including free admission to Reading with Reptiles! Purchase a family membership on your next visit and start enjoying the perks, like FREE story time! This book illustrates the magic of reading and how it can transport you across the globe…without leaving the backyard! Animal encounter: Hang out with Peanut and Pistachio, two of our yellow-footed tortoises! 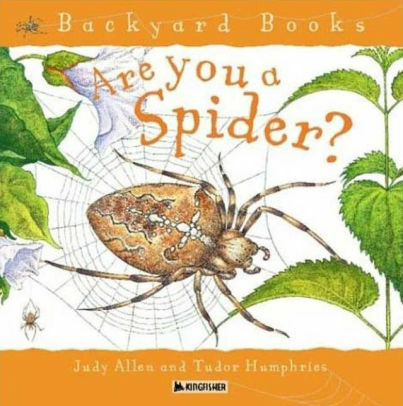 Learn all about spiders: how they hatch, develop, spin webs, and feed! Animal encounter: See a rose-haired tarantula up-close and enjoy other touchable artifacts including spider molts and acrylic-encased arachnids! Young Verdi learns that your body grows and changes as you get older, but that doesn’t change who you are on the inside! 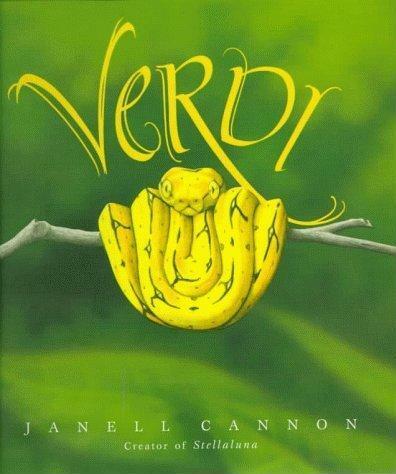 Animal encounter: Get an up-close look at our own green tree python, just like Verdi! We will also have another python available for a touch opportunity. It’s just an ordinary evening when Paul hears a loud thump coming from the playroom. 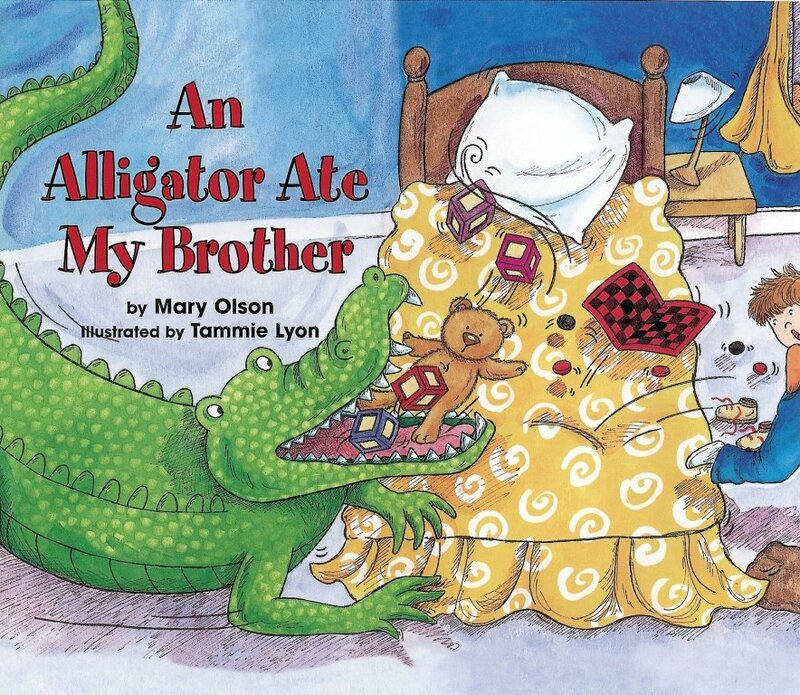 He runs to check on his little brother and finds an alligator has climbed through the window! 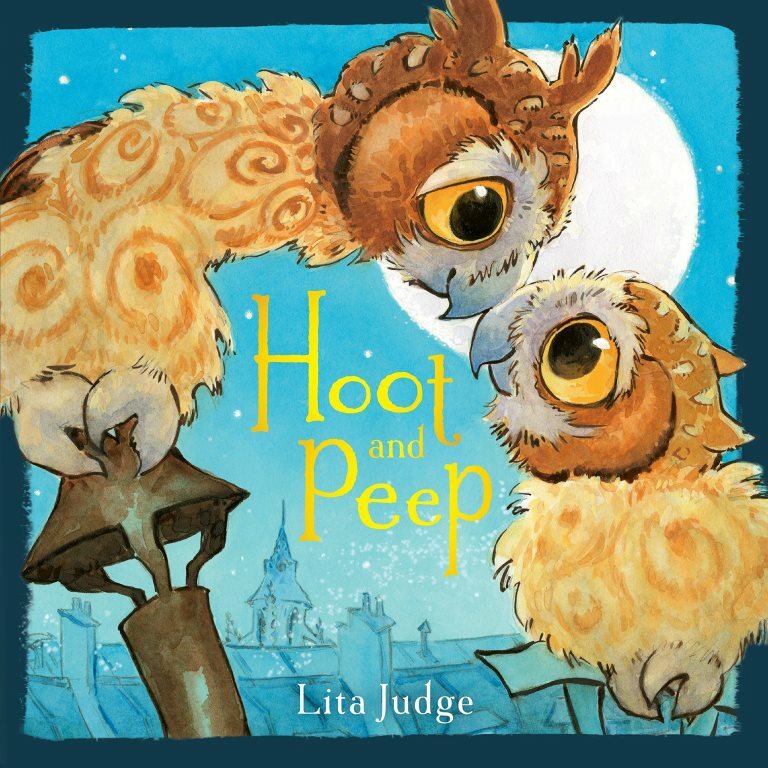 Join Hoot and Peep on a Parisian adventure! While Peep takes in the beauty of the cityscape, Hoot realizes you’re never too old to learn something new! Animal encounter: Meet and learn about our very own great horned owl, Darwin, and touch a real bird feather (then take a stroll to Parakeet Landing to experience hundreds of birds)! 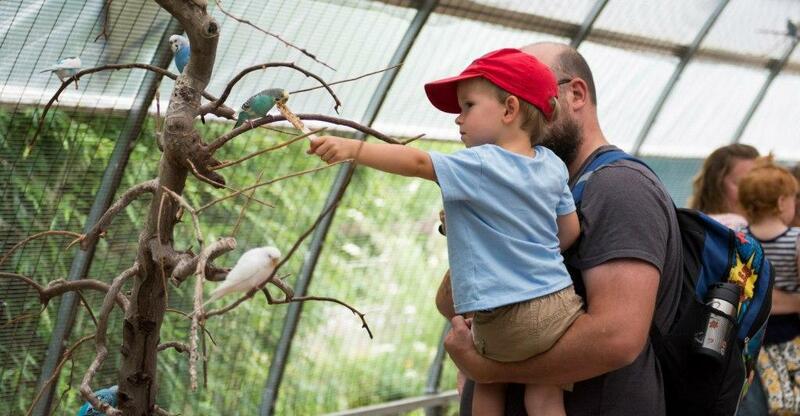 In addition to story time, you will also have access to the zoo all day! 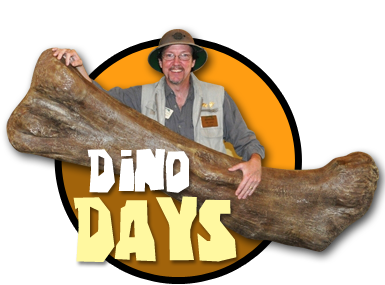 Come early and stay late to explore; with all of our exhibits and live shows, there’s plenty to see and do!